Worcester, MA (February 12, 2018) - WinnCompanies, an award-winning multifamily property development and management company, announced today it has started construction on an $11.2 million rehabilitation of the historic Wellington Community, a 180-unit community for elderly and low-income residents in Worcester, MA. The project will dramatically upgrade the interior and exterior of the scattered site property's 11 buildings, 10 of which are historic, and will extend its affordability provisions for 30 years. We're proud to not only reinvest in this property but also to preserve it as affordable housing for decades to come, said Gilbert Winn, CEO of WinnCompanies. We have owned and managed Wellington Community for 35 years. Thanks to our partners at the city and MassHousing, it will continue to play an important role in Worcester's rental housing inventory well into the future. Improvements to the community's residential buildings will include restoration of masonry exteriors, replacement of roofs, installation of historically-sensitive doors and windows, updated handicap accessibility accommodations, life-safety improvements and energy-efficiency changes to mechanical, electrical and plumbing systems. Residential apartments will undergo mechanical system upgrades and the installation of new cabinetry, appliances, and fixtures in kitchens and bathrooms. Common amenity space and laundry rooms also will be overhauled. The City of Worcester needs to be a place where people of all incomes can find safe, appropriate, and well-maintained properties. This is true of our seniors who are looking to downsize, our families trying to get back on their feet, and our recent college graduates who want to live and work in our city, said Worcester Mayor Joseph M. Petty. WinnCompanies has been a partner in redeveloping key parcels in our city and I'm pleased to see this reinvestment in housing for some of our city's most at-risk residents. Worcester City Manager Edward M. Augustus, Jr said: As we continue to invest in our neighborhoods throughout the city, this project illustrates that preserving affordable housing is a strong priority to which we're deeply committed. Through state, federal and private resources, the rehabilitation of the Wellington Community provides a great opportunity for the City of Worcester to reinvest in a historic urban neighborhood that has been an important part of our community for generations. Investing in our neighborhoods and building collaboratively equitable community continues to be a priority in District Four, said Rev. Dr. Sarai Rivera, a Worcester City Councilor. Working together in strong partnerships is something we know how to do well in Worcester. This project is a good example of that. The reinvestment into our Wellington Community utilizing state, federal and private resources, will provide affordable and equitable living spaces. The $11.2 million rehabilitation and affordability extension is the result of a $33 million recapitalization of the property completed Dec. 29, 2017. 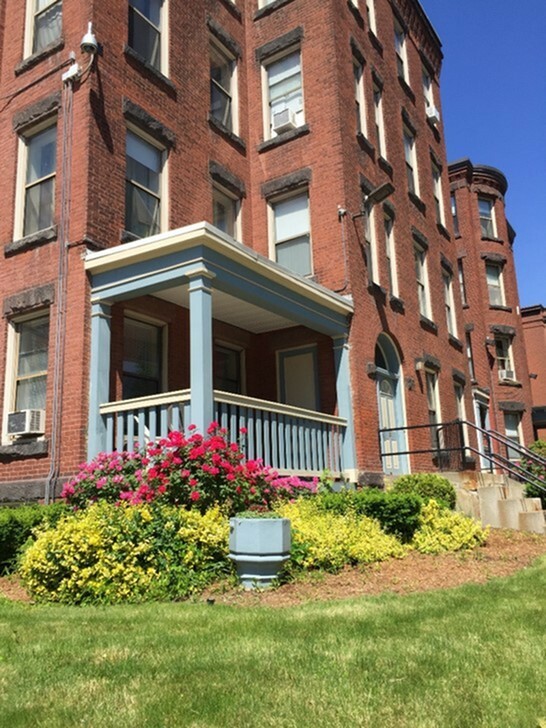 MassHousing provided $16.4 million in tax-exempt permanent financing, which generated $9.1 million in equity for the project through federal Low-Income Housing Tax Credits from the Massachusetts Department of Housing and Community Development. Other funding sources include $2.4 million federal historic tax credit financing; $1.5 million from an allocation of state historic tax credits; owner equity, deferred fees and reserves; and, $500,000 in HOME funds from the City of Worcester. Bank of America is providing a $22.3 million construction loan. WinnCompanies was committed to completing major upgrades to Wellington Community and making sure it remains affordable to its residents for the long term, said MassHousing Acting Executive Director Tom Lyons. 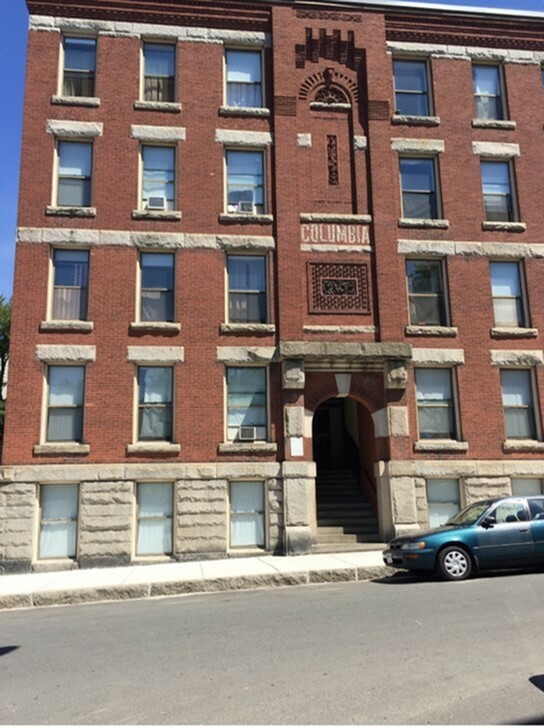 MassHousing was pleased to partner with Winn, the Commonwealth and the city of Worcester to modernize this historic housing community, maintaining affordability for working families and lower-income households in Worcester. Keith Construction will serve as the general contractor and The Architectural Team as the project architect. WinnDevelopment will oversee the project and WinnResidential will continue management responsibilities for Wellington Community throughout the process. The community features 69 one-bedroom apartments, 85 two-bedroom apartments, 20 three-bedroom apartments and 6 four-bedroom apartments. Of the 180 units, 178 are affordable to households making at or below 60% of the Area Median Income (AMI), which for Worcester is $51,420 for a family of four. Two of the units are for households earning at or below 80% of AMI ($68,000 for a family of four). Residential buildings will be renovated one at a time in phases during the occupied rehab. Residents will be given temporary facilities during the day and return to their apartments in the late afternoon. Since July of 2014, WinnCompanies has overseen the rehabilitation and preservation of more than 1,500 occupied units in four states and the District of Columbia, with total development costs of more than $226.8 million. Currently, the company has more than 1,100 units planned for occupied rehabilitation in five states and D.C. through 2019. The Wellington Community is one of six Worcester properties owned by WinnCompanies and managed by WinnResidential. Overall, the company manages eight Worcester sites totaling 854 apartments and condominiums, as well as 6,457 square feet of commercial space.